I realized that I only had a couple more games on my PS3 that were part of my backlog. My PS3 has been moved to a different room than my other consoles ever since I got my PS4. I haven't touched it much since then. I thought I could try out the games, see if any of them grab me, and if not then I could retire my PS3 to my game storage in my closet. It feels like it's usefulness is almost at it's end. So, I did. The other day I talked about Lightning Returns. That was the second to last game on my PS3 backlog. The last game on my PS3 backlog was Ni No Kuni. I tried it out, and that game has style in spades. It's impressive what they've done visually and with the art style. But the gameplay and setting ultimately failed to pull me in. For me to commit to a super long RPG I need to either love the overall series or absolutely love the game within the first few hours. Ni No Kuni failed to grab me in any meaningful way. But don't get me wrong, the art in that game is amazing. I also had gotten all three Uncharted games with my PS3 bundle back when I bought it. I thought I would get around to playing them but I never did. Now we're only about a month out from getting all three games as a single remastered version on PS4. So, if I end up compelled to play them that's where it'll happen. After finishing up the games on my PS3 I also spent some time transferring downloaded PSP games from my PS3 to my PS Vita. There are some games that can only be moved to the Vita this way, and I already had them downloaded. For some reason I had just never gotten around to transferring them. But now I have. And with that, I think I can retire my PS3. It served me well, but it was never my main console of last generation. 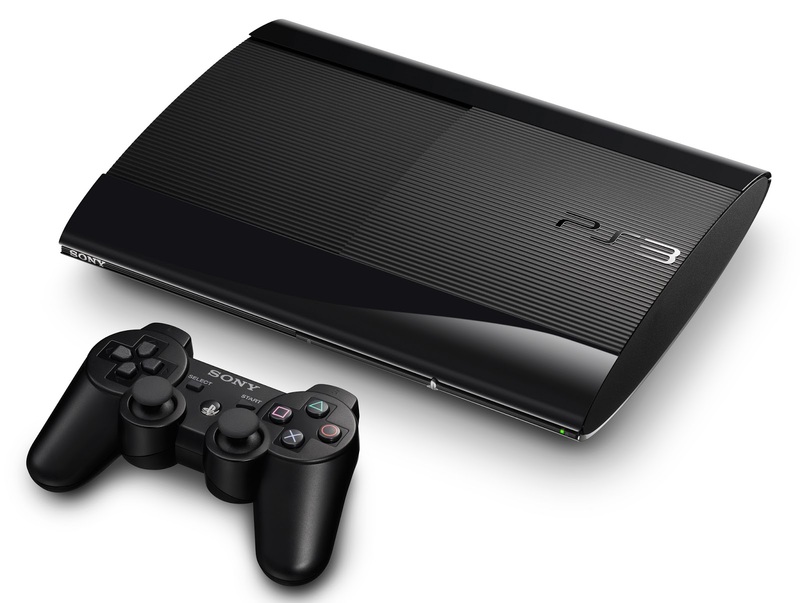 I had a Xbox 360 almost from day 1, but I didn't pick up a PS3 until almost the end of last generation. I ended up only playing PS3 exclusives on the system, but I definitely feel like I got my money's worth. If I ever get a gaming room or a huge home theater setup my PS3 will assuredly get hooked up with all of my other retro consoles. Hopefully I get to do that someday!